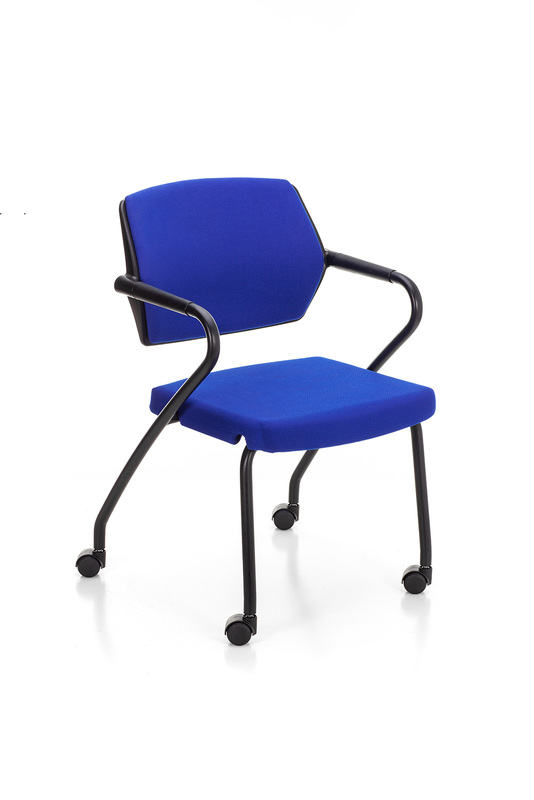 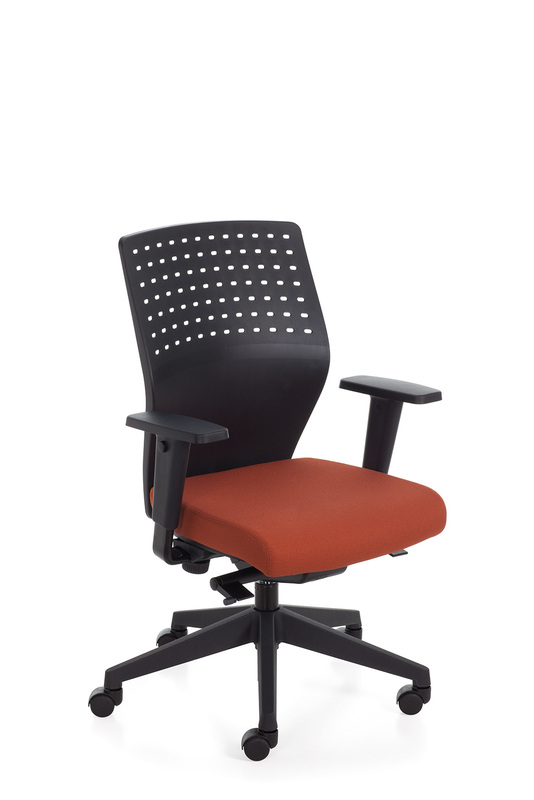 Managerial chair with hi-tech textured plastic back with holes for transpiration, Tecton chair can be easily transformed with an upholstered back panel to give further comfort while maintaining a sharp image. 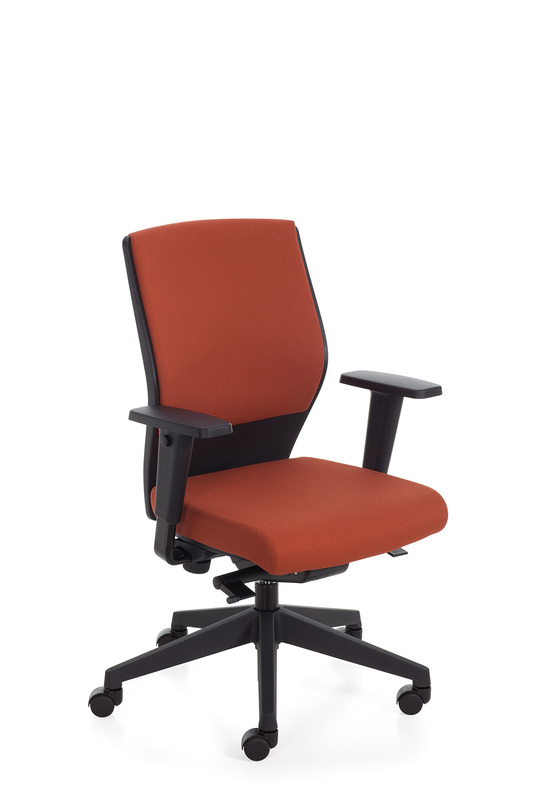 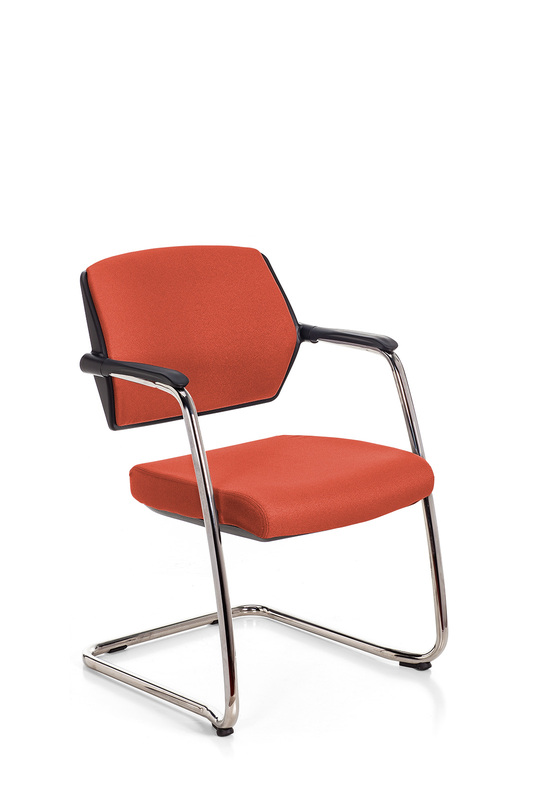 Backrest height adjustment, adjustable arms and synchron mechanism make the Tecton chair suitable for every needs. Both types of backrest, with perforations and with panel, are available for the visitor’s chair. 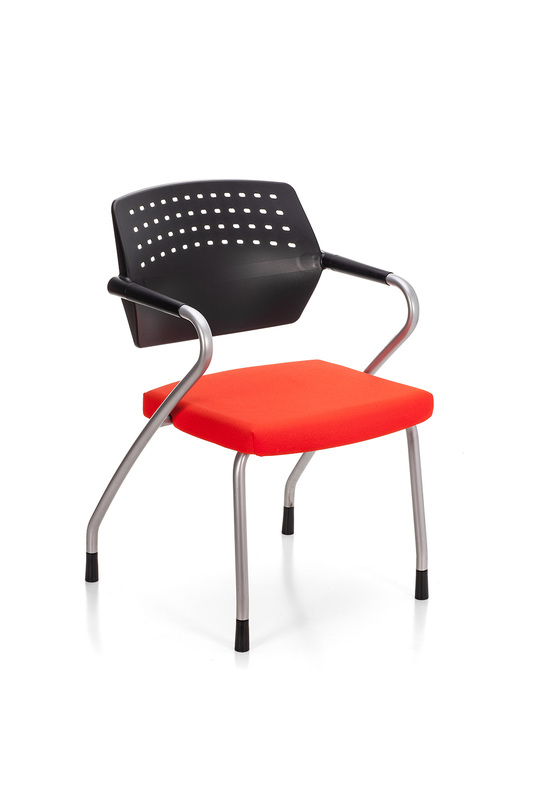 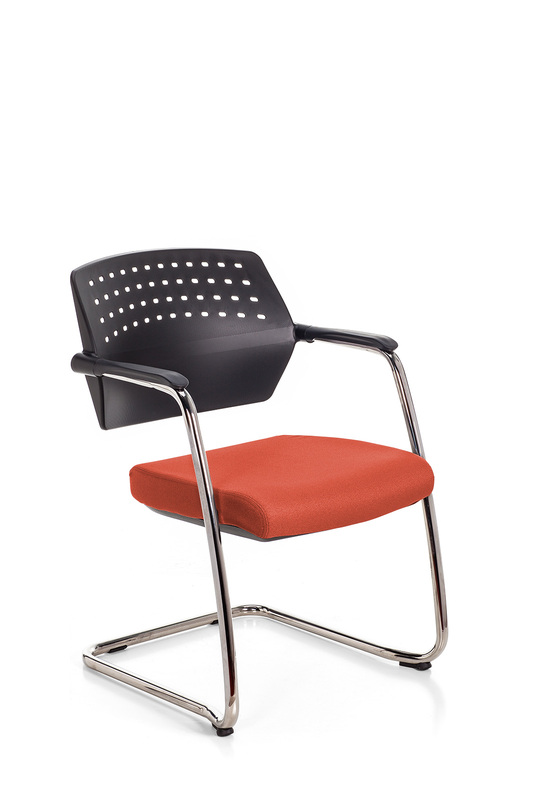 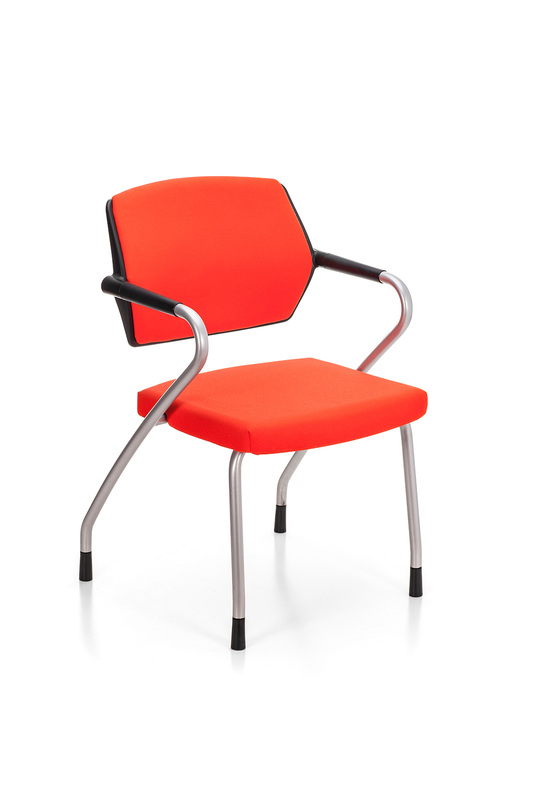 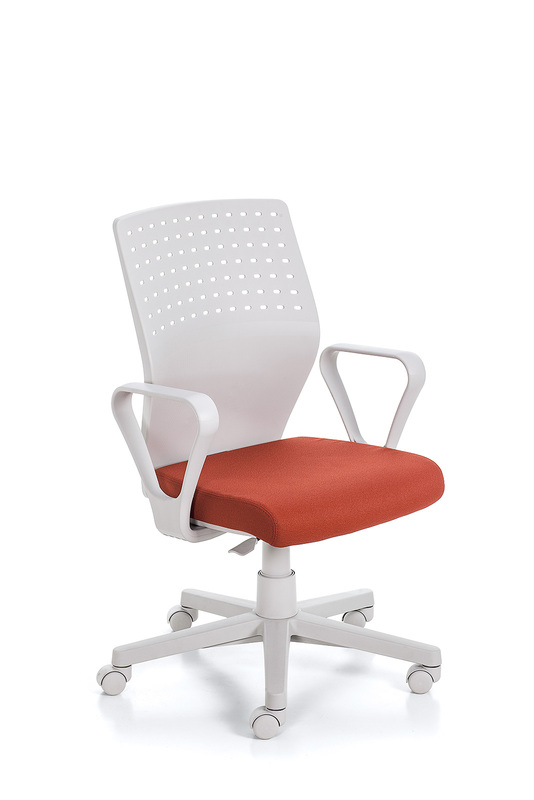 Tecton chair is also available with light grey polypropylene components.